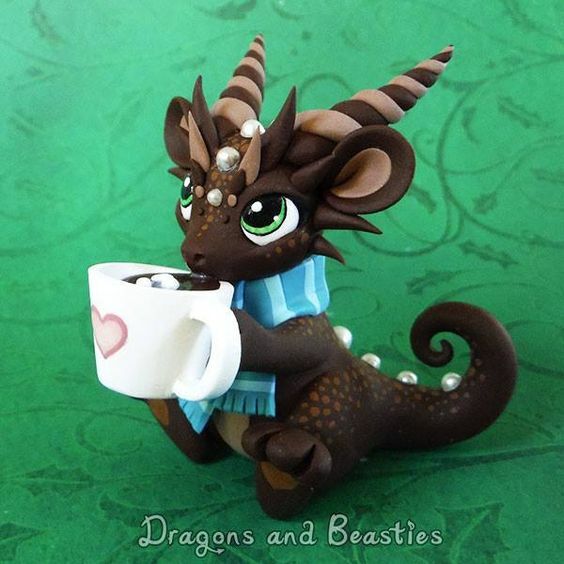 I found this cute dragon on Pinterest and followed the link in a round about fashion to end up at this Etsy shop. Unfortunately , the artist is busy with her own baby and does not have items available at this time. Check out her beautiful creations. She does have a few items for sale but she is not taking commissions at this time.